For the Week Ending May 7, 2017. Basing your life around an infant’s or toddler’s eating and napping schedule can be isolating. Two British mums who bonded over this aspect of mothering at a London playground decided to do something about it. They founded Mush, an app that helps like-minded moms in a given area find each other. The Duchess of Cambridge – home with her own two little ones – is a fan. Download it here. This is important for you because motherhood can be lonely for everyone. Making new mommy friends is hard, but worth it; this tool can make it easier. Skin to skin contact is essential for the emotional development of all babies, but especially preemies (see an article in The Pulse about Kangaroo care here). Sometimes, though, parents are not available – they do need some time to themselves. A hospital in Winnipeg, Manitoba has a program in which volunteers can spend time cuddling the babies, and other hospitals are following suit. Read more here. 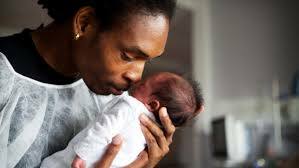 This is important for you because cuddle time is so important for babies – but you need breaks. Enlist grandparents or neighbors. They’ll probably be happier to help do this than change diapers! The Pulse blogger Dr. David Warmflash wrote articles about the amazing use of the artificial placenta and the artificial womb a couple of months ago (read them here and here). 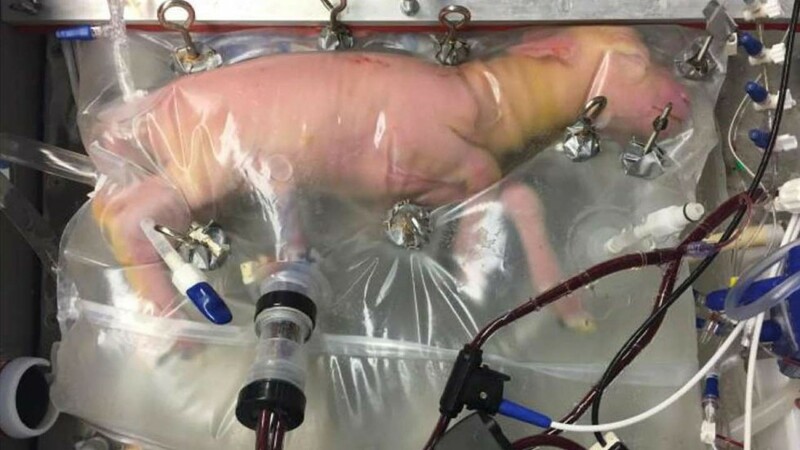 A new report has shown that an artificial womb was able to keep fetal lambs alive for four weeks; one even grew to adulthood. The device is essentially a bag of simulated amniotic fluid for the fetus to breathe and a machine linked to the umbilical cord that provides oxygen and nutrients and removes carbon dioxide and waste, like the placenta usually would. It IS NOT intended to supplant a mother’s womb; rather, it is intended to provide a more physiologic environment for preemies, who are currently placed in incubators. Read more here. This is important for you because new technologies – especially those that can help babies and reveal new information about gestation – are cool. Being obese or overweight before getting pregnant is a risk factor for gestational diabetes. Exercise has been suggested to reduce this risk, but its effects are not clear and it has not been studied in obese or non-Caucasian women. A new randomized, controlled study of overweight Chinese women indicates that a regular exercise regimen can indeed reduce their risk of developing gestational diabetes. Read the research report here. This is important for you because whether or not you are obese, and whether or not you are Chinese, remember that regular exercise is safe and probably beneficial during pregnancy. Postpartum hemorrhaging kills a hundred thousand women a year – yes, you read that right – in developing countries. 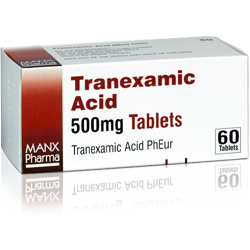 An inexpensive (less than $2 a dose!) generic drug that has been used for soldiers wounded in combat and car crash victims has now finally been studied in such women, and was found to reduce maternal deaths by a third. Read more here. This is important for you because it is yet another reminded of how lucky we are to be living here and now. The most popular article on The Pulse this week was 5 Natural Ways to Manage Labor Pain Without Medication. Relaxation is key, however you can manage it. Read the full five tips here.